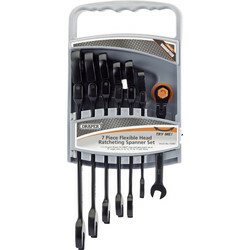 Find a complete range of automotive tools, from socket sets and spanner sets to mechanic tools and hex key sets at Toolstation. 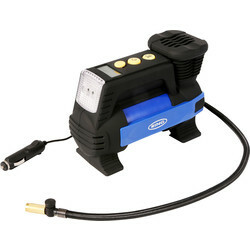 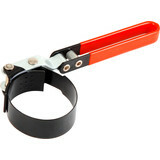 We supply automotive tools from trusted brands, including Draper, Wera and Eezibleed from Gunson. 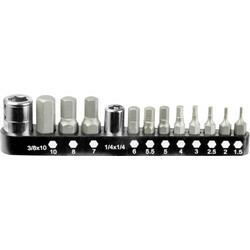 Socket sets, such as the Draper socket set, are ideal to have as a workshop staple, available in a variety of sizes. 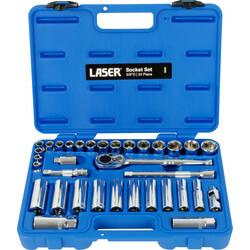 For metric measurements, use the Laser metric socket set. 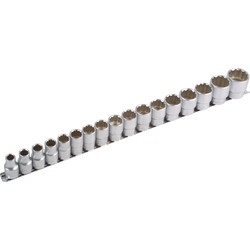 We also supply hex socket sets at Toolstation. 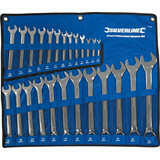 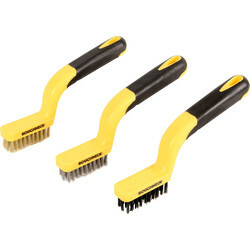 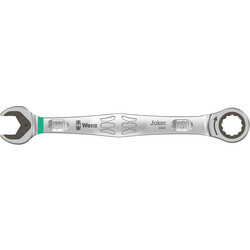 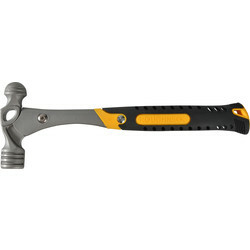 Spanner sets are an essential in the automotive tool kit, as are ratchet wrenches, wrench sets and extendable ratchets. 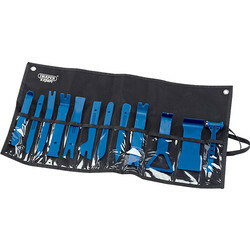 The Kamasa combination wretch set has 14-pieces made from chrome vanadium steel. 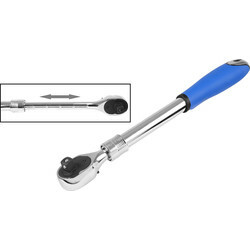 For an extendable ratchet, the Laser extending ratchet can extend from 460mm to 600mm. 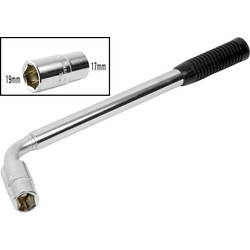 The digital tyre pressure gauge from Draper is one of the mechanic tools that we have available, as well as a ball pein hammer from Roughneck Mechanics, wire brush sets and tyre levers. 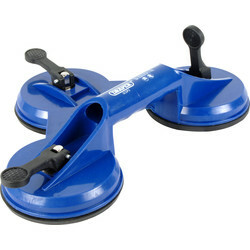 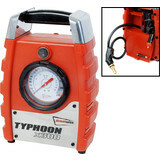 For a one-manned mechanic tool, we recommend the Gunson Eezibleed kit; it uses air pressure from a spare wheel to bleed hydraulic brake and clutch systems. 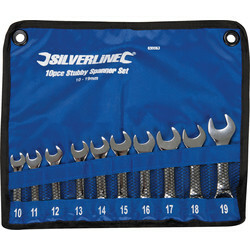 For tradesmen that require a smaller, portable hex key set, choose a folding hex key set, such as the Torx key set. 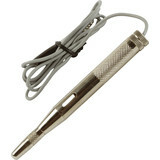 It holds 8 keys in a non-slip body. 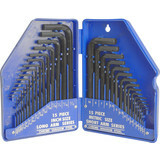 If it’s grip that’s important, choose the t-handle hex key sets from HaFu. 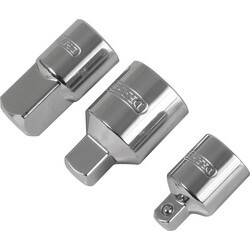 We also have ball end hex key sets from Wera with extra torque. 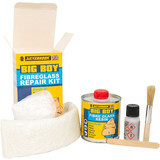 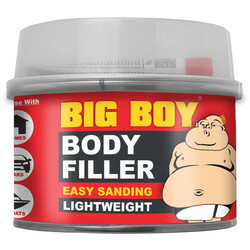 Spend over £10 online for free delivery or click and collect from your closest Toolstation branch. 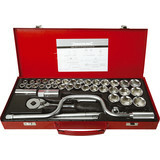 99920 Roughneck Soft Grip Narrow Brush Set 7"
94972 Facom Torx Bit Socket Set 1/4"
92450 Facom Socket Set 1/4"